Pension advice is peace of mind. Specialist help as you navigate the maze of backstreets, no-entry signs and unnecessary toll roads that can complicate the pension journey. Making sure you arrive where you want to be in pole position. Discover how pension guidance can help you understand the lay of the land and why it will only get you so far. Pension advice maps out the specific journeys available to you, helping you to choose the one that best reflects where you are at in life and where you want to be. Discover more. Find out how much people are better off, on average, as a result of taking financial advice. Also, get an overview of some of the ways in which pensions differ and why these differences can significantly affect how much you have in your pot. Discover more. 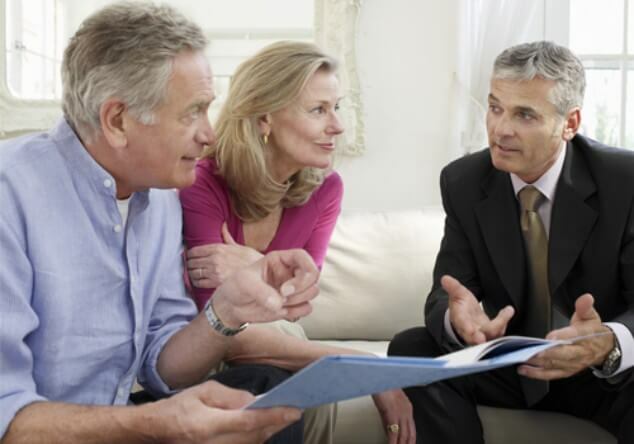 Just like most other services, there is usually a fee associated with pension advice. And while there is a traditional way to approaching this, specialist companies, such as Portafina, are now doing things differently. When do you have to seek pension advice? Government regulations mean that in certain circumstances you must seek regulated financial advice before making any changes to your pension. These regulations are in place to better protect people’s interests.